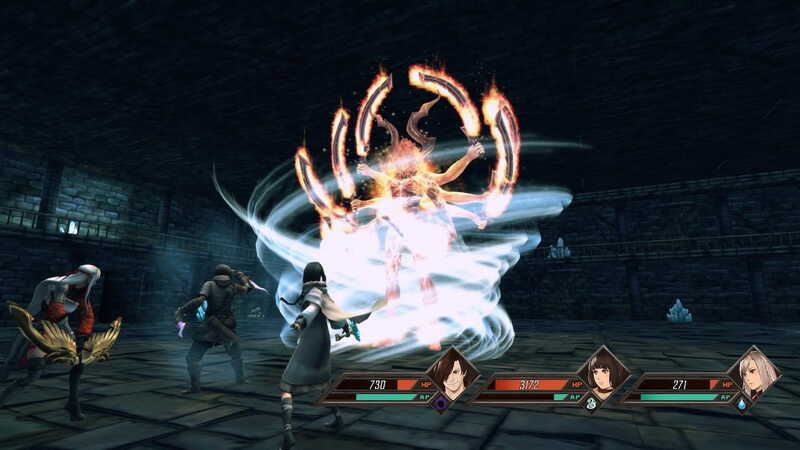 Another Indie and Semisoft have announced that Legrand Legacy: Tale of the Fatebounds will release on Nintendo Switch this month. The role-playing game, which has been developed as a love letter to all-time classics in the genre, welcomes you to the hand-drawn world of Legrand. You will fight alongside the Fatebounds, travelling the world in a desperate attempt to stop the Mugna Feud – a war of unparalleled savagery – and uncovering the sinister forces behind it. With action-packed turn-based combat and tactical warfare scenarios, you will wander a world riddled with curious creatures, devastating wars and intriguing tales of vengeance and redemption. Legrand Legacy: Tale of the Fatebounds will release on the Nintendo eShop for Nintendo Switch worldwide on January 24th.